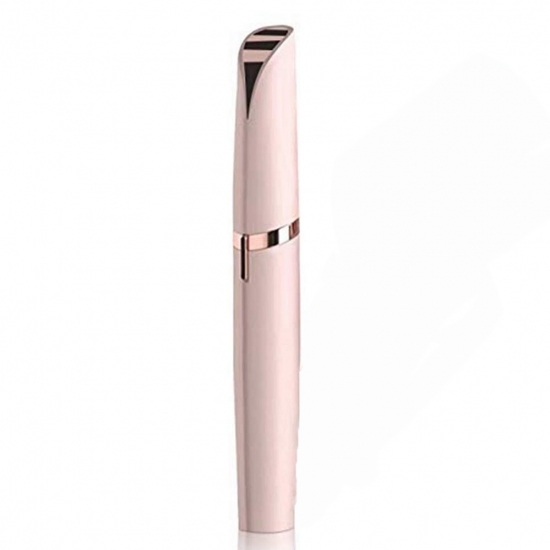 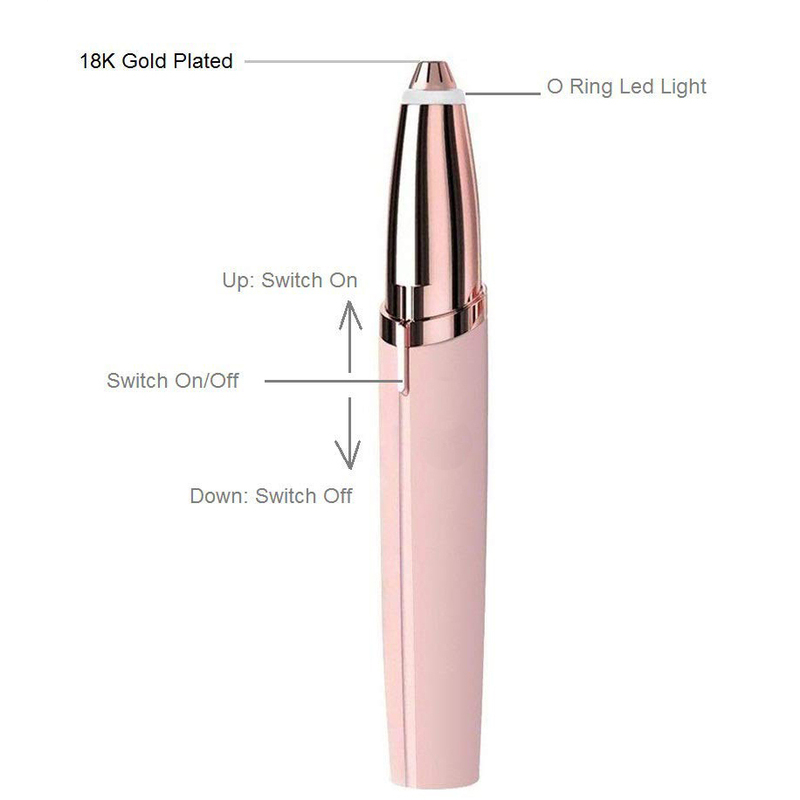 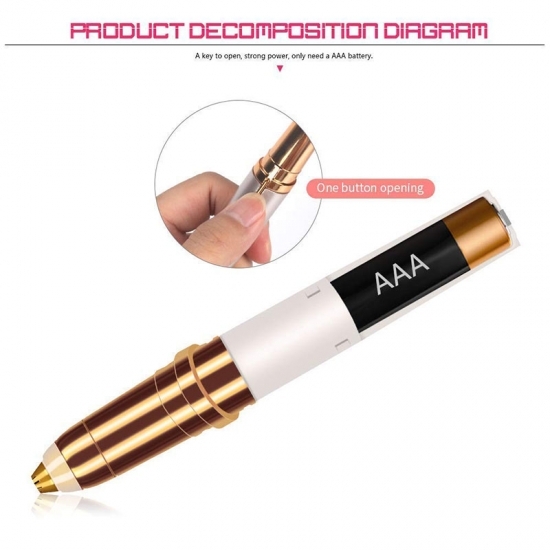 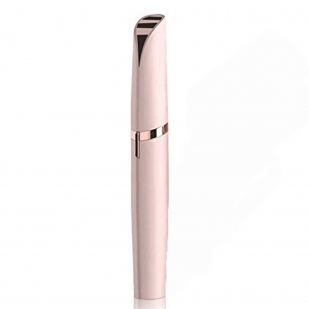 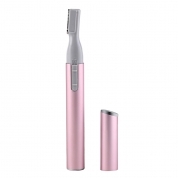 *High definition, built-in LED lamp, 18K gold plated head anti allergy. 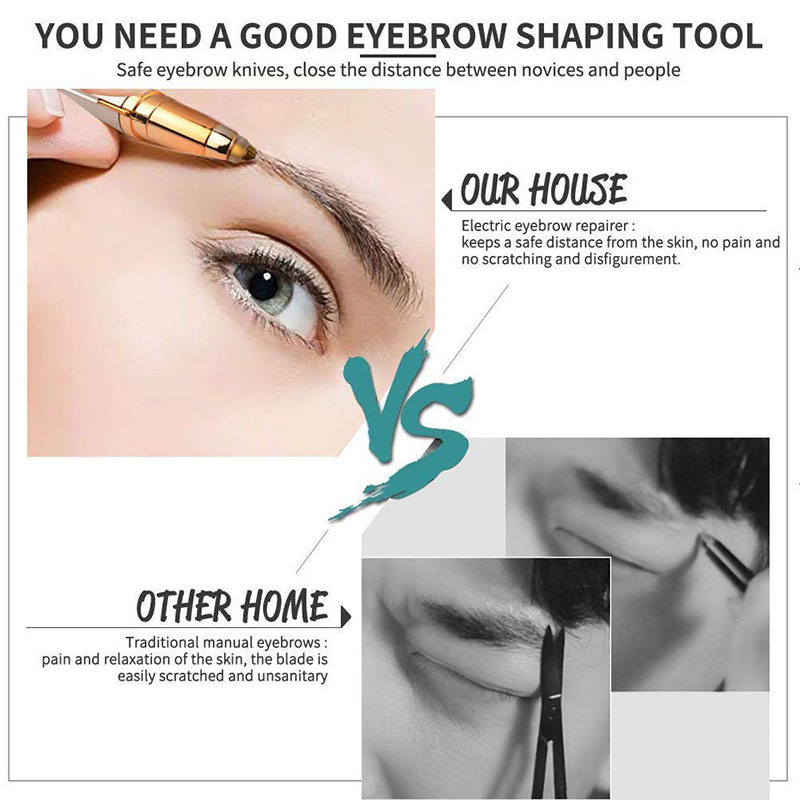 *Portable, so you can use it anytime and anywhere. 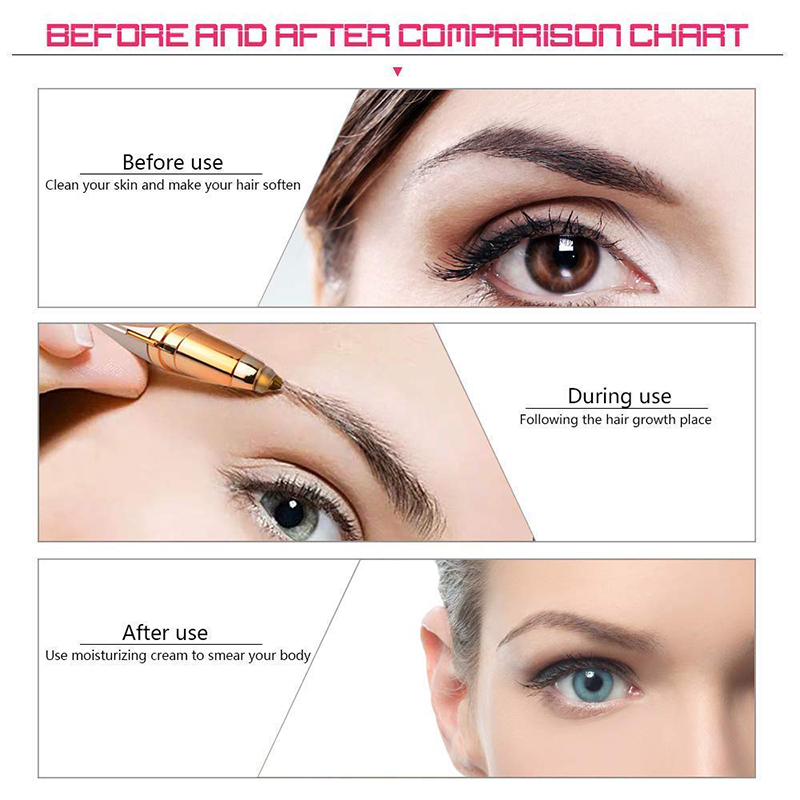 *Simple operation, safe and effective, easy to modify eyebrows, painlessly maintain eyebrows. 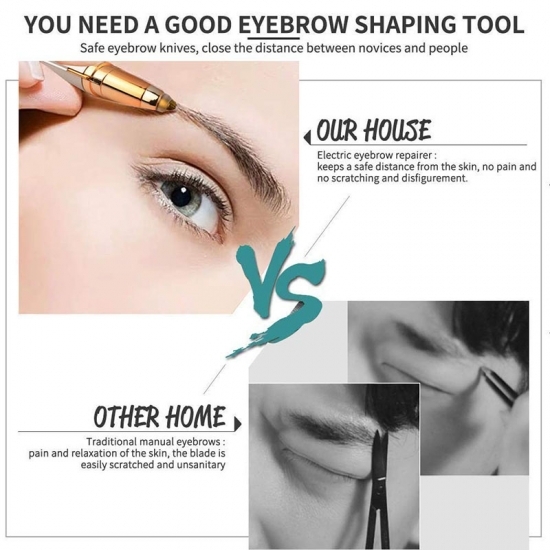 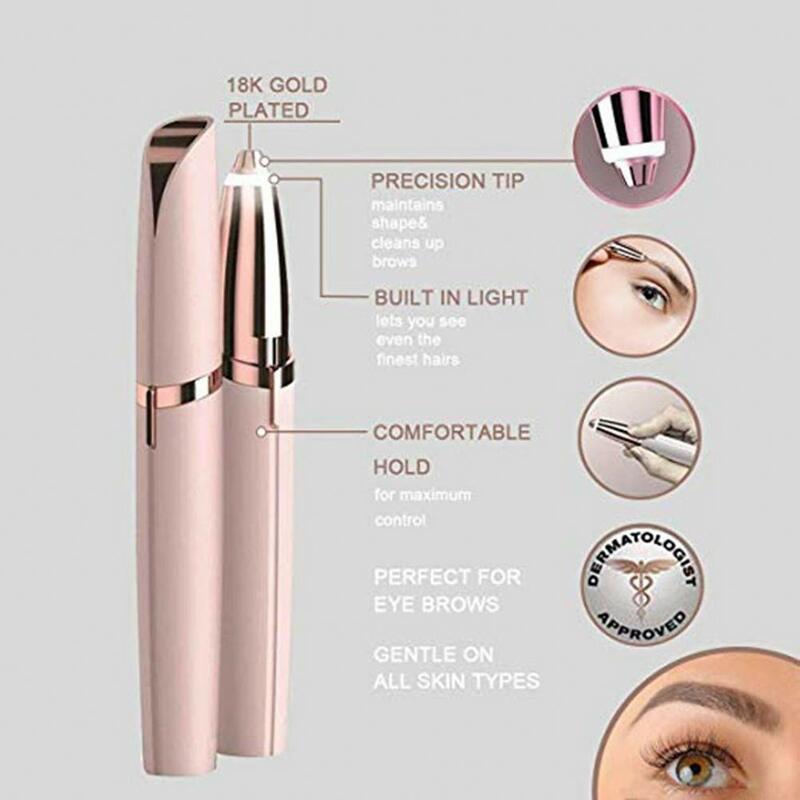 *The Deciniee Beauty Eyebrow Trimmer precision head is to be used on the top and bottom of brows and in between eyebrows, to instantly and painlessly erase unwanted and stray eyebrow hair, without the pain of plucking!